Health care-associated infections (HAIs) refer to infections acquired via health care settings such as hospitals and nursing homes. HAIs can be life threatening, but one third or more of these infections are preventable. Infections may be acquired as a result of poor infection control, typically via medical devices or as a result of surgical procedures. 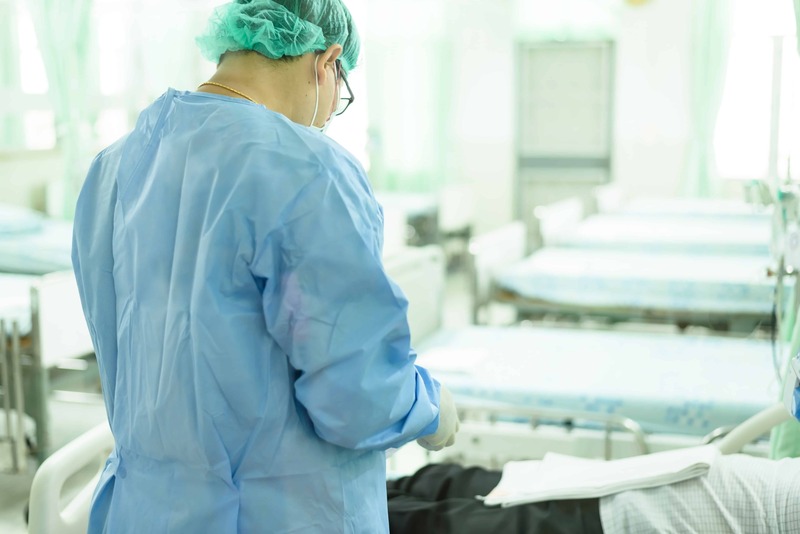 HAIs are more likely to be caused by antibiotic-resistant pathogens than are community-associated infections, because of the high intensity of antibiotic use and the prevalence of seriously ill patients in health care settings. 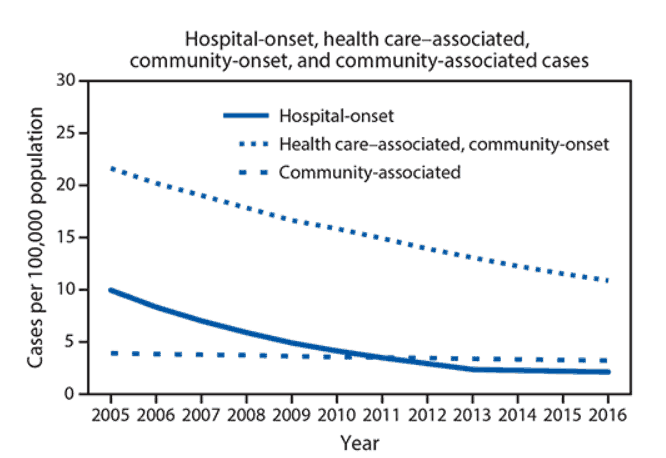 The Center’s work on HAIs has focused on assessing the burden of these infections, incentives to reduce rates of HAIs, and institutional characteristics that may predict HAI prevention performance. 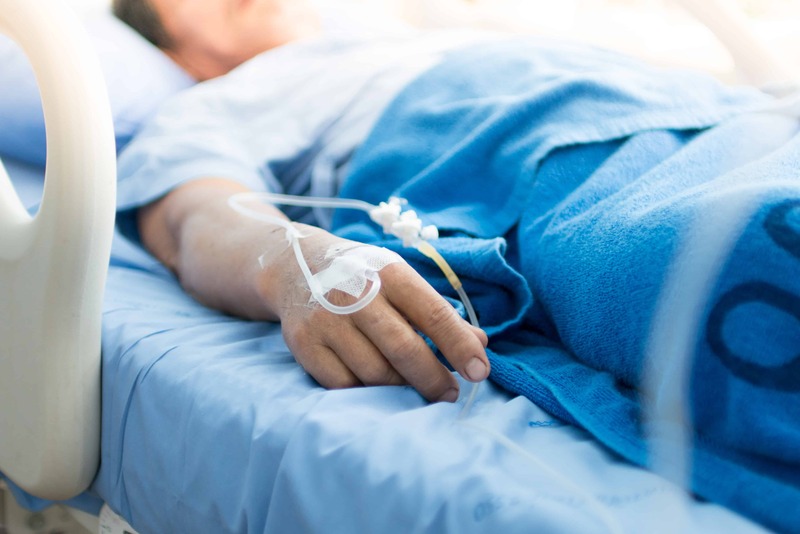 CDDEP researchers estimated that, in 2006, nearly 50,000 deaths in the United States were attributable to two common types of HAIs, finding that much of the burden occurred among surgical patients.